Guillermo Del Toro is synonymous with genre filmmaking, and these back-to-back films in the early 2000s are vintage Del Toro. Kick your evening off with Hellboy, the adaptation of Mike Mignola’s comic. If Del Toro announced tomorrow, in the midst of shared universes and endless capes, that he was going to make his own superhero film, this is exactly the one we’d all want him to make. Hellboy is funny, imaginative, and has a wonderfully unusual edge to it. He followed this film up with Pan’s Labyrinth, the perfect encapsulation of his tendencies towards the horror-fantasy stylings of fairy tales. Program this double, and you may dub yourself a true expert in the worlds of Guillermo Del Toro. Substitutions: If you can’t get or have already seen Hellboy, you should watch Blade II (2002). And here you thought we were going to suggest the Hellboy sequel. Which is a fine choice, but you’ll learn a lot about Del Toro by seeing the direction he takes the vampire superhero in. If you can’t get or have already seen Pan’s Labyrinth, then you should seek out The Devil’s Backbone (2001), the wonderful and terrifying companion piece to Pan. 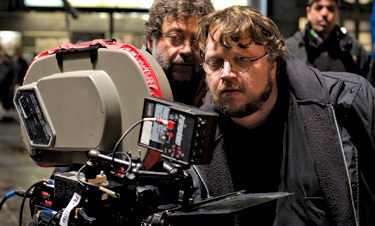 The Hidden Gem: There are not many hidden gems for Del Toro’s fans, who have comprehensively sought out all of his early works. But it’s his debut Cronos (1993) that is arguably the least-discussed. His film about the quest for eternal life is equal parts horror, fantasy and funny. The next episode of Hell Is For Hyphenates, featuring Maria Lewis talking Guillermo Del Toro, will be released on the morning of June 30. 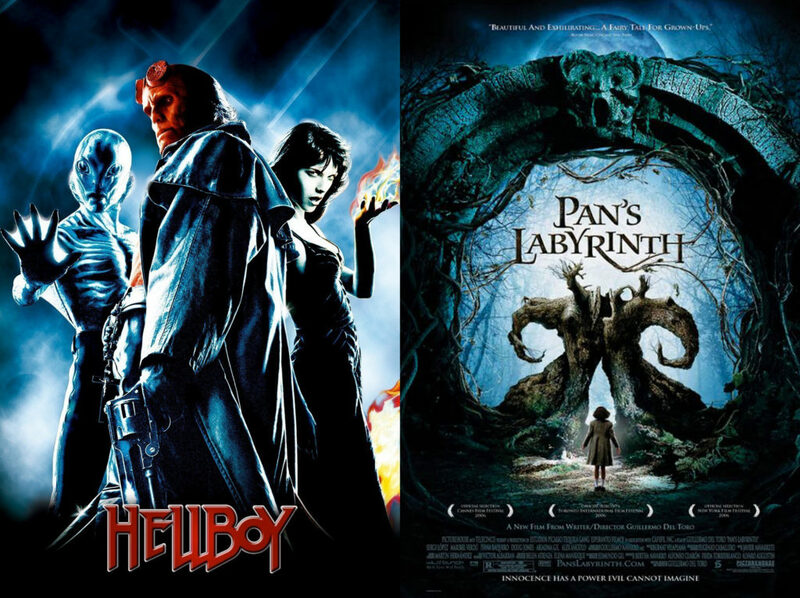 This entry was posted in blogs and tagged blade ii, cheat sheet, cronos, guillermo del toro, hellboy, maria lewis, pan's labyrinth, the devil's backbone on June 24, 2016 by The Hyphenates.